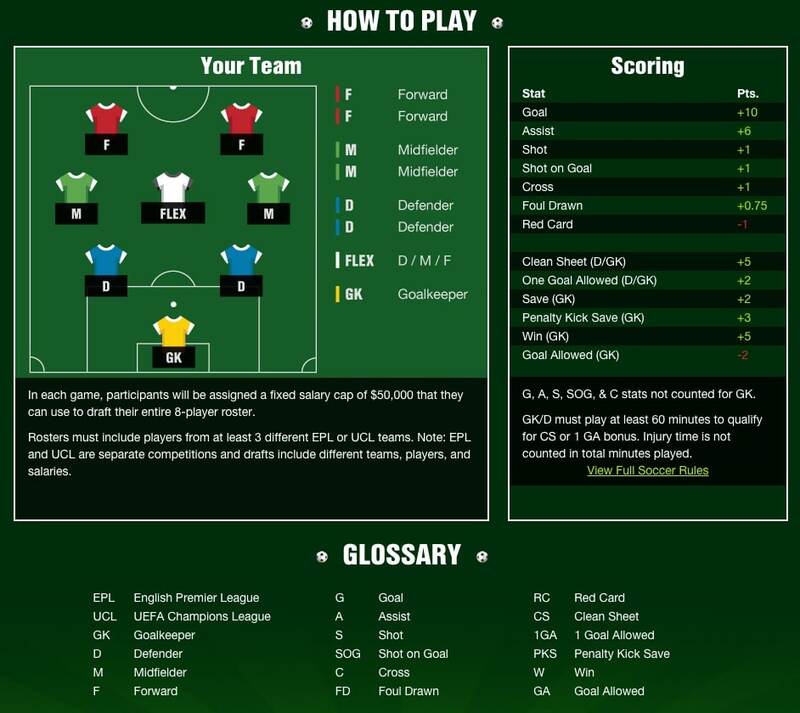 Fantasy Soccer - How does it work and where to play! 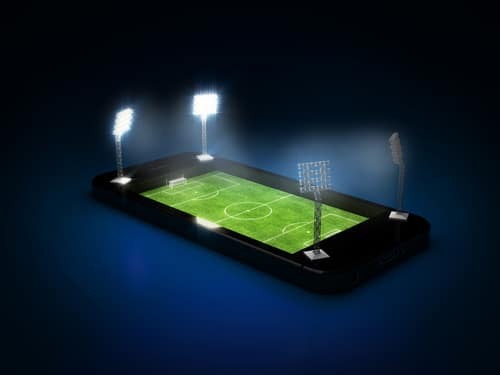 IS FANTASY SOCCER CALLING YOUR NAME? Soccer has been and will continue to be the most popular sport in the world and it was only a matter of time before daily fantasy sports sites included SOCCER as part of their offering. The sport continues to grow on both the national and international stages and more Americans just aren’t playing soccer, but are following professional soccer foreign and domestically. The international intrigue is not reserved for the World Cup every four years, so the compounding interest has created a market for daily fantasy soccer leagues. Yes, the secret is out, soccer still appeals to the masses as it rightly should. With the emergence of fantasy soccer, the benefactor is the fan, who can now take interest in a sport that has often been labeled uninteresting. So get your Lionel Messi jersey and check out what it takes to assemble your own Fantasy Soccer team. Fantasy soccer may very well be European football’s gift to the international soccer fan. It’s a fantasy sports game, predominantly played by gamers who wish to put their soccer knowledge to the test against other fans. They will use the information available to them to construct a line up of soccer players to compete against fellow gamers and the rosters they have put together. It’s easy to credit the English Premiere League (EPL) for this popularity but the MLS presence in America with notable international talent has increased the popularity of the sport significantly. Participants will join leagues and compete against others players for a specific buy in amount that they designate. Buy in ranges from $5-$100 on average and the amount of competitors in a given league may vary as well. The goal is to purchase a team for an allotted period of time whose stats will be accumulated and measured against the other competitors in the league. All competitors are given a budget of around 50K and with that a competitor bids on which players they want on their team. According to DraftKings, the team you are assembling will consist of 8 players from at least 3 English Premier League Teams. The positions includes 1 goal keeper, 2 defenders, 2 mid-fielders, 2 forwards and a flex position that allows you to draft an additional defender, mid or forward. Once a participant has maxed out his 50K budget assembling the best team possible the host site will track their points. Points are based on statistics each player accumulates throughout their game and all 8 players are added together for a total score. Various statistics are tracked throughout the game including goals, assists, shots, crosses, red and yellow cards, fouls, saves, penalty kick saves, goals allowed and more. Whichever participant drafts the 8 players that accumulate the most statistical points wins their league for that day and instantly collects their payout. The following graphic helps you understand how Fantasy Soccer works on Draftkings. The most popular real money fantasy sports site that offers Fantasy Soccer is Draftkings! There is a competitor rising however which is MondoGoal. The fairly new daily fantasy soccer site only offers soccer and therefore offers pretty much every league out there! 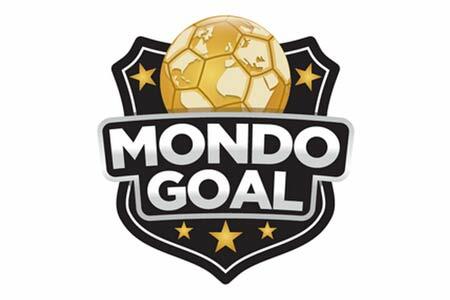 Read our full Mondogoal Review to find out more or directly signup using our link. You still draft or purchase your player, fill your roster, and watch that roster accumulate points through the season for the measurables listed above. Daily sites like DraftKings.com seem more conducive for the game itself, as customers can choose several different teams over several different leagues even in the same day. The good news, they are never stuck with their team, and if the players don’t perform, they can choose a new group the next day. What a great if you love sports, fantasy sports, soccer or any combination of the three. If you drafted the perfect team and managed to finish out of the money, no worries, you can anti up the next day for a small buy in and entertain yourself for hours by managing your own roster, competing against others and hopefully winning some cash. If you like soccer be warned, daily fantasy soccer leagues make the world renowned sport exponentially more entertaining. Good luck gamers! !